A valuable play tool for children for many generations, the cardboard box was inducted into the National Toy Hall of Fame in 2005. Now with eeBoo’s Pretend Play Stickers the classic cardboard box is getting an upgrade. Recycle a cardboard box into a kid’s very own Pretend Play Kitchen. 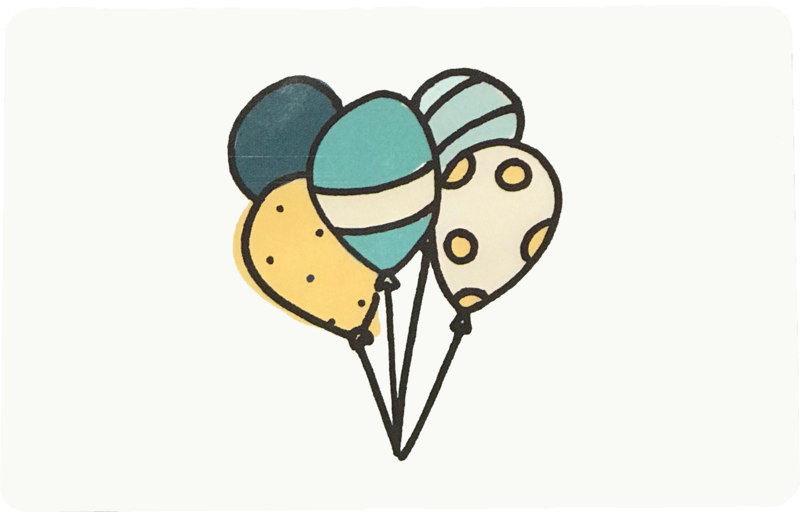 Four giant sheets of reusable stickers include all the necessities—a toaster, table settings, stove top, an oven window, and more. 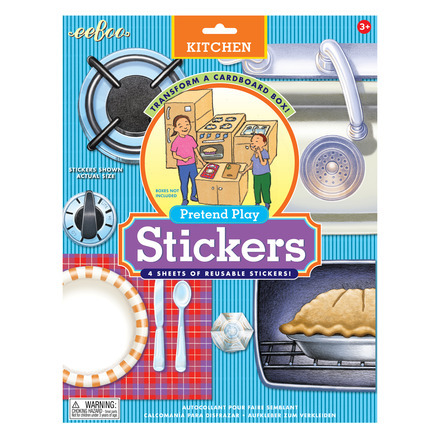 Jump start imaginative play with Pretend Play Stickers!